Prints 3 of 9 Barcode on an HP LaserJet or compatible with C source. Mainframe and a program to track student attendance at over 100 schools. 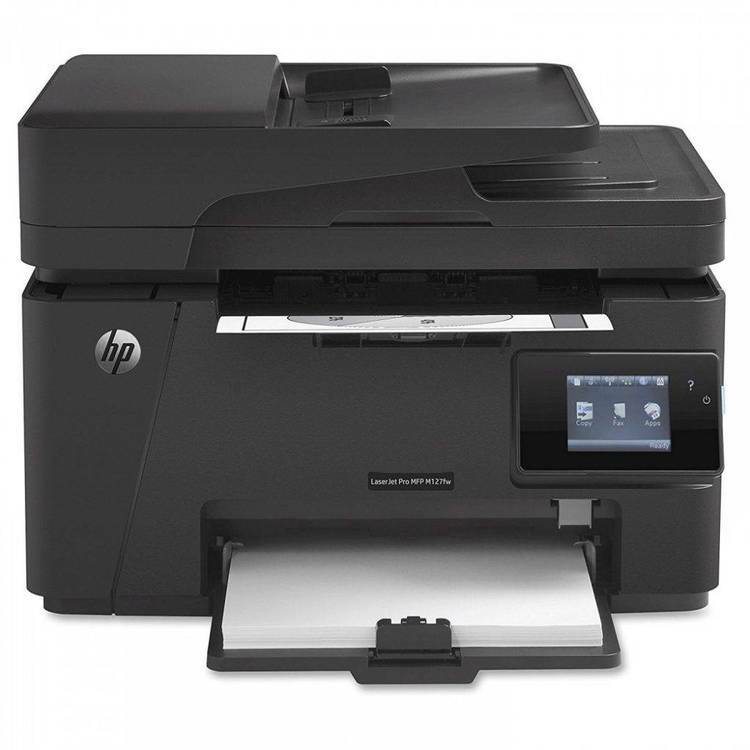 work fine on any printer that emulates a Hewlett Packard LaserJet printer. printable width of the paper (a little trial and error should help here). is an optional parameter to tell barcode what page to start printing from. very complete) set of instructions.